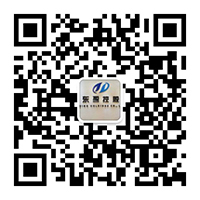 We specialized in sunflower oil plant as well as sunflower oil making machine. Our objective is to manufacture and supply the most efficient and cleanest sunflower oil making machines for our customers. Sunflower seeds is the fruit of the sunflower, a plant originally from Mexico and Peru. This magnificent plant is crowned by a large yellow flower that tops a long, thick, hairy stem. The yellow flowers (capitula) contain thousands of flowers forming a flat disc surrounded by yellow petals. These flowers produce the sunflower seeds. 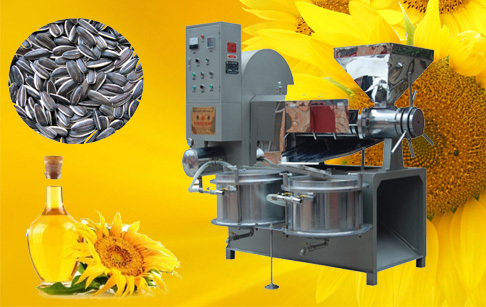 Our clients are very satisfied with our sunflower oil making machine, they want to buy from us again. Anytime you are interested in any of our sunflower oil making machine or related cooking oil machine or even complete oil plants, don't hesitate writing to us for more info. 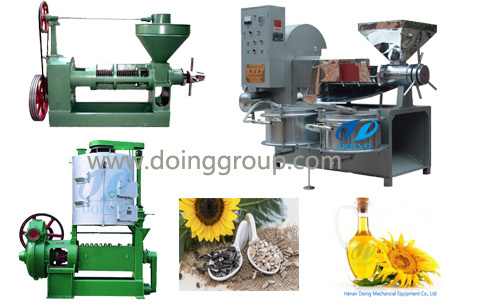 If you wanna to get more details about Sunflower oil making machine you can send E-mail to market@doinggroup.com. You can consult our professional engineer and specialized sales team with leave a message in below form.We will contact with you ASAP.You also can visit our factory in Henan,China.Get Detailed address.